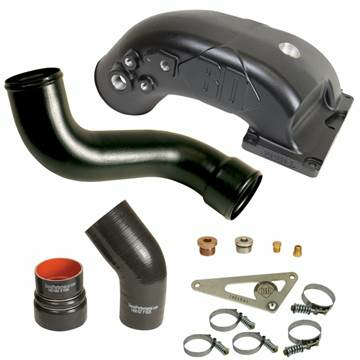 aFE's BladeRunner intake manifold for your 2003-2007 Dodge 5.9L Cummins uses a unique MDV (Multiple Directional Vane) technology to maximize air flow. Comes with 5 ports for nitrous, gauges, and more. Gain up to 32.9% more airflow, 17HP and 50lbs-ft of torque over the stock manifold. 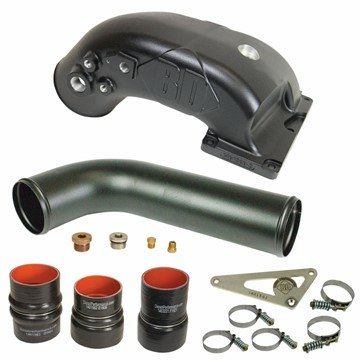 aFE's BladeRunner intake manifold for your 2007-2016 Dodge 6.7L Cummins uses a unique MDV (Multiple Directional Vane) technology to maximize air flow. Comes with 5 ports for nitrous, gauges, and more. Gain up to 90% more airflow over the stock manifold. 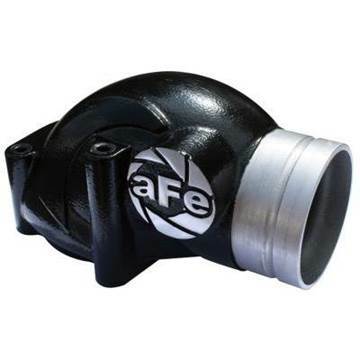 aFE's BladeRunner intake manifold for your 2003-2004 Ford 6.0L Powerstroke uses a unique MDV (Multiple Directional Vane) technology to maximize air flow. Comes with 5 ports for nitrous, gauges, and more. 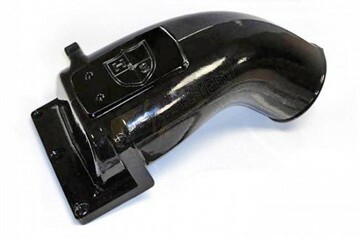 aFE's BladeRunner intake manifold for your 2005-2007 Ford 6.0L Powerstroke uses a unique MDV (Multiple Directional Vane) technology to maximize air flow. Comes with 5 ports for nitrous, gauges, and more. 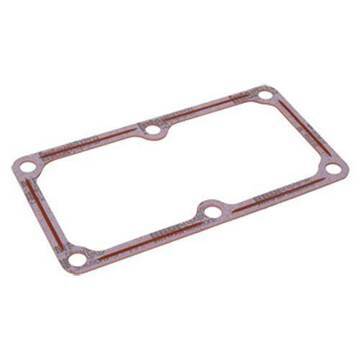 This is a genuine OEM Cummins intake gasket for your 1994-2002 Dodge Cummins 5.9L 12/24V diesel truck. This is the upper intake manifold / air horn gasket for your Dodge Cummins 2007.5-2017 6.7L truck. This is the lower intake plenum/manifold gasket for your Dodge Cummins 2003-2017 5.9 & 6.7L truck. 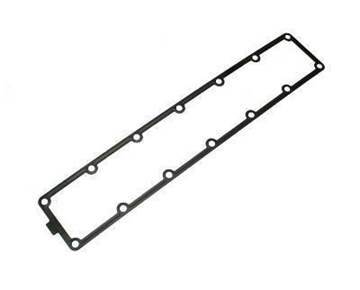 This is a METAL gasket. 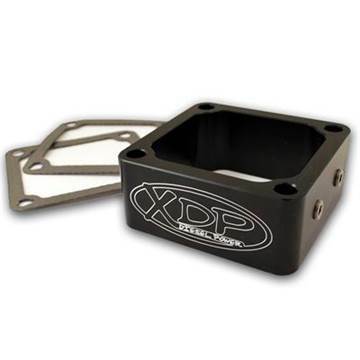 The Throttle Valve delete for the 6.7 Cummins is one the most effective upgrades you can do when deleting your EGR and or DPF. Fits 2007.5 - 2018 Dodge Ram 6.7L Cummins trucks. Race tuning required. 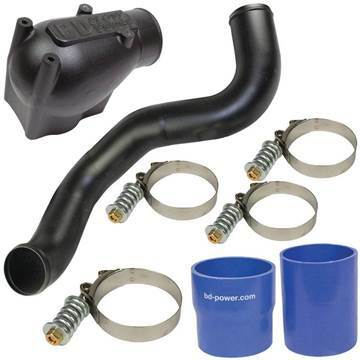 This high quality intake elbow for your 2003-2007 Ford Powerstroke 6.0L comes with a Mandrel bent aluminum tube and CNC base plate designed to hold even the highest boost levels. 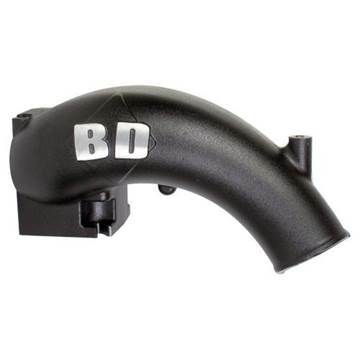 Let your truck breathe "soot free" with this intake manifold that removes the EGR valve and throttle valve assemblies in one shot. 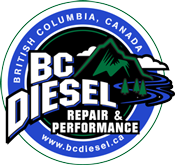 Fits 2007-2012 Dodge Cummins 6.7L diesel trucks. 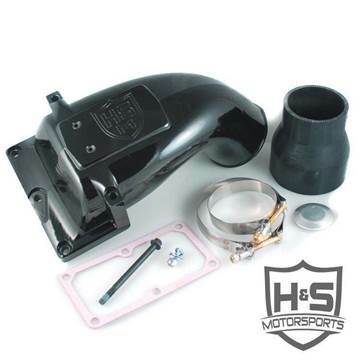 This kit must be used in conjunction with an EGR COOLER delete kit. 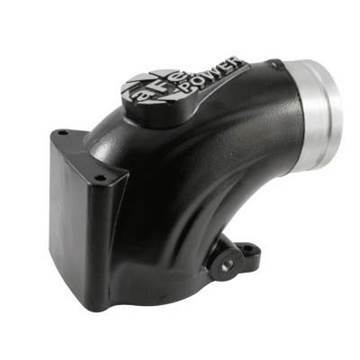 Improve turbo response and reduce boost pressure drop/loss on the stock intake system of your 2007-2009 Dodge 6.7L Cummins diesel. 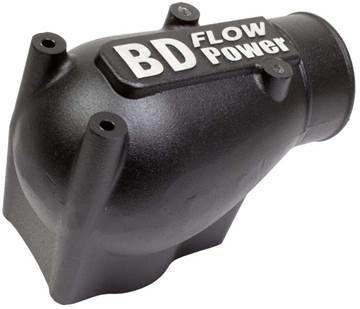 BD’s 6.7L Intake Elbow plenum is 74% larger with a 4-inch inlet and a full 6-bolt hole pattern compared to 5-bolt holes on other aftermarket elbows. 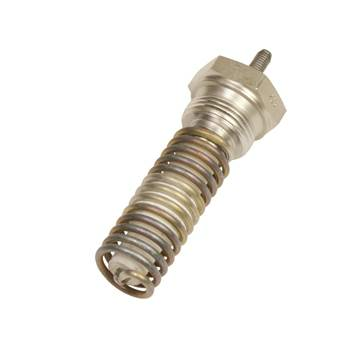 Convenient ports have been added for connecting to gauges, water methanol injection and other injection nozzles. Finished with a black powder coat.